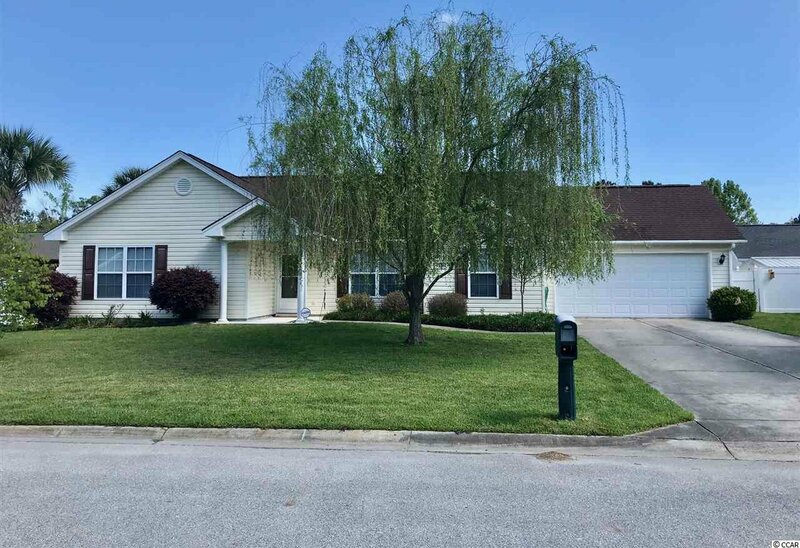 We are pleased to present this 4 bedroom 2 bath home in a quiet neighborhood close to just about everything! This quaint neighborhood has a very LOW HOA! This home offers a beautiful open floor layout engaging the living room, kitchen and dining areas. It also features a spacious backyard with a large deck and privacy fencing. Conveniently located within the St. James school district, this welcoming neighborhood is close to all of the best attractions, restaurants and shopping!